In order to maintain our tax-exempt status, clubs must file their taxes within 5 months of the end of their fiscal year. 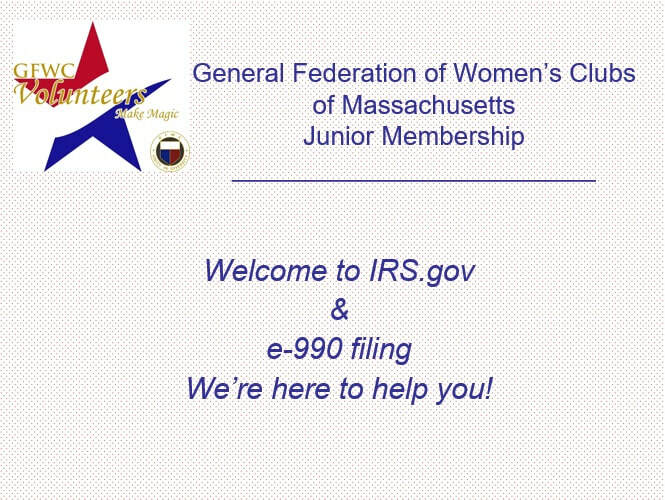 The PowerPoint presentation below explains how your club can e-file your taxes at www.IRS.gov if your club has an annual GROSS income of less than $50,000. Click on the image below for the presentation.